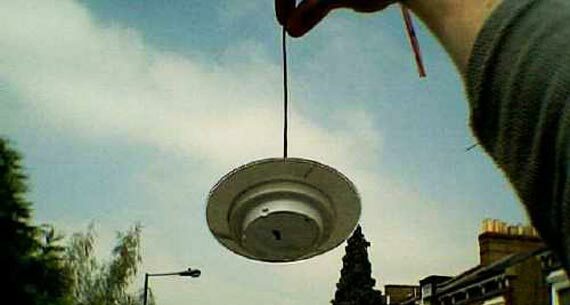 In this interview on Kerrang Radio July 23 2008; Astronaut Edgar Mitchell confirms that flying saucers are real and they are bearing alien visitors. What do you think…is he talking sense? or has he lost his mind?? 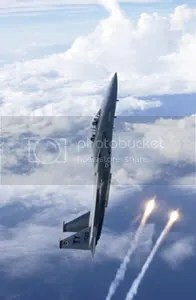 1918-1939 is sometimes called “the golden age of aviation” because of the much technological advancement made in aircraft. With World War II came better, faster airplanes and more experienced pilots. By the time the war was over, air travel was becoming firmly established across the world. The skies became the highways of the future. People started looking up in curiosity. What they saw in the skies was sometimes mundane, but sometimes astonishing. The UFO age had begun. The early 1950s saw a surge of civilian UFO reports. So serious had the problem become, that normal intelligence duties in the CIA were being seriously impacted. Authorities were worried that if the Soviet Union or another adversary attempted to invade the US, the lines would be clogged and the government would be unable to act, so serious had UFO hysteria become. Clearly, something had to be done. The CIA responded by forming a committee to investigate the thousands of UFO reports and choose a course of action. The committee, headed by Howard Percy Robertson came to be known as The Robertson Panel. Robertson was a distinguished physicist, a CIA employee, and a director of the Defense Department Weapons Evaluation Group. He drew upon six friends and colleagues of scientific importance to fill the panel. Some of the more famous scientists on the board were Luis Alvarez, who won the Nobel Prize for physics in 1968; and Samuel A. Goudsmit, who was a head of one division of the Manhattan Project and jointly proposed the theory of the electronic spin. Other members were Frederick C. Durant, missile expert; Thornton Page, astrophysicist; Lloyd Berkner, physicist; and Allen Hynek, astronomer. From the beginning, the panel was biased against the idea of UFOs. 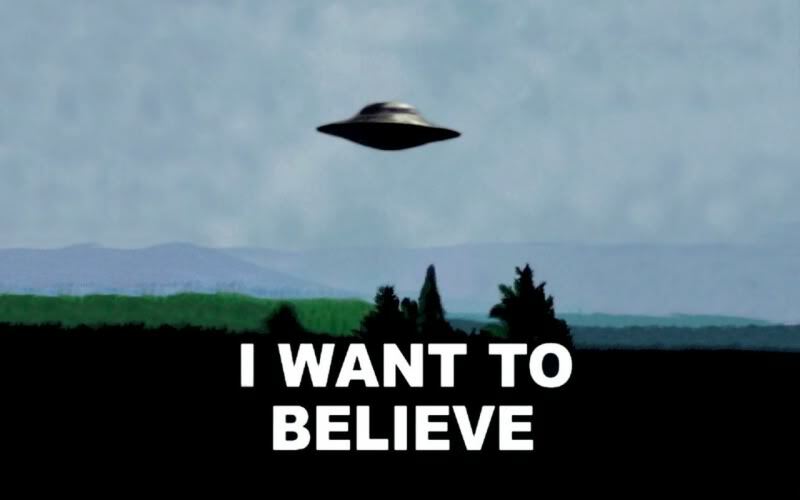 In their first briefing, Robertson explained that their purpose was to “debunk” UFOs. At least one committee member, Thornton Page, was reprimanded for his “excessive levity.” There has also been some criticism that, while the scientists on the panel were leaders in their respective fields, these scientists specialized in outer space. No scientists were consulted who had expertise in atmospheric conditions—which is where UFOs are seen. The panel met in secret for four consecutive days. 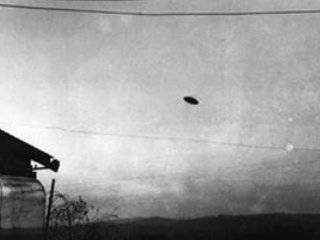 During this time they viewed two amateur motion pictures: The 1950 Montana and the 1952 Utah UFO Films, which had already undergone 1,000 man hours of detailed analysis by Navy officers who had concluded that the depicted objects were not any known aircraft, creature, or weather phenomenon. Air Force Captain Edward J. Ruppelt and Major Dewey J. Fournet then addressed the panel, summarizing the extensive work they had been involved with in UFO affairs over the preceding years. Ultimately, the panel spent twelve hours considering reports and investigations that Project Blue Book and other committees had spent years investigating. They speedily found “explanations” for the reports. When there was no answer to be found, they swept the case under the table. Based on their recommendations, a public relations committee was assembled to reduce public interest in UFOs. Believers subscribing to such notions were painted as foolish and irrational. This effort drew upon the resources of renowned scientists as well as celebrities and mass media. Even the influential Disney Corporation was involved in the debunking effort. From this point forward UFology has been seen in disrepute among scholarly circles, and UFOs have become a subject of the fringe communities. Finally, due to the suggestions of the committee, groups studying UFOs were monitored by government agents and spies in order to keep them from influencing mass thinking. As late as 1976 a CIA memo was discovered telling how the agency was still having to report on the activities of UFO groups. In the years following the Robertson Panel at least two members expressed disappointment with its proceedings. 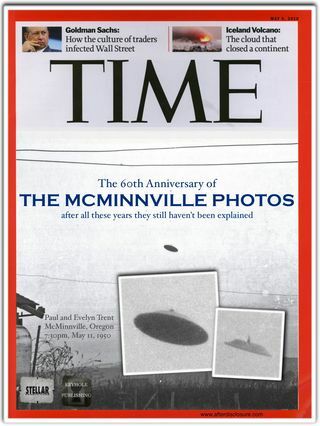 Because of the panel’s conclusions, the attention needed to acquire the data to even decide the nature of the UFO phenomenon has not been given the subject. Thornton Page and J. Allen Hynek both lamented that the subject had not been treated with more seriousness. While Page expressed passing interest, Hynek went on to become a scientifically respected voice in UFology. There can be no doubt that the Robertson Panel opened the era of government cover-up regarding the UFO phenomenon. And yet, stripped of credibility and respect, there are still those who insist on sharing their experiences. For no matter the cost, there are still those who look up into the sky with curiosity.